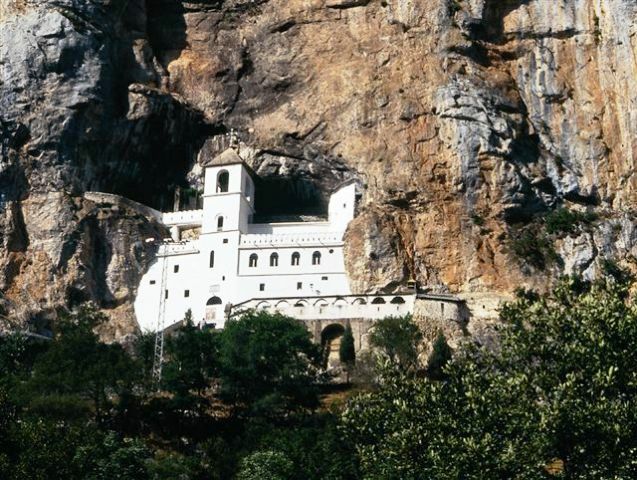 Here you will find a collection of our travel ideas including detailed tour infromations. Here you can find our seat-in tours including detailed informations and tour dates. 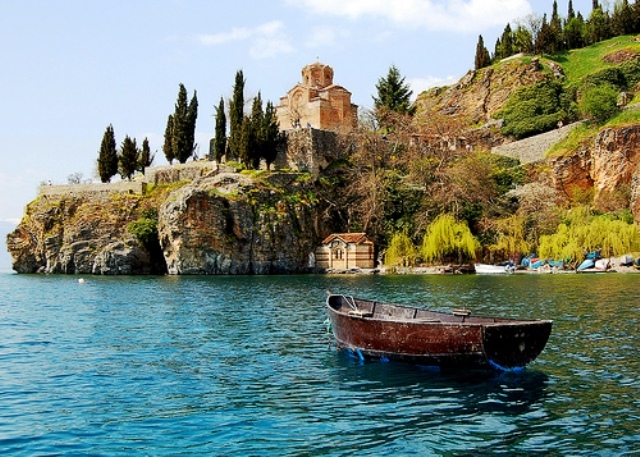 Here you will find a lot of useful informations about the countries in the southern Balkan. 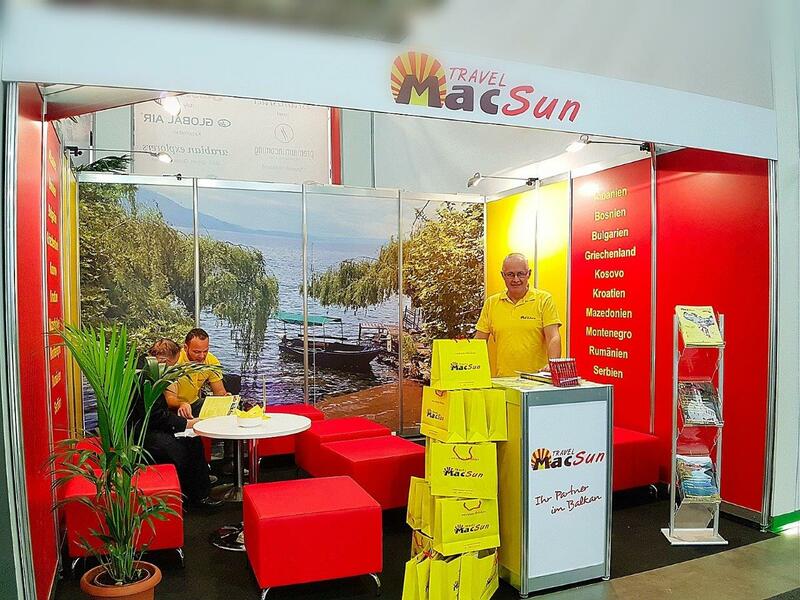 Find out more about MacSun Travel and our worldwide sales partners.